Unlike some of the other countries, Germany has not always depended on extraordinary talents to achieve success at international level. A technically sound group of players with the willingness to work hard and hunger to win big, and we have one of the most decorated nations in football. But in the case of goalkeepers, Germany has been fortunate enough to be blessed with world-class athletes, some of which have been the best of their era. The current generation of German goalkeepers is miles ahead of their counterparts from other nations. In Manuel Neuer, they have arguably the best goalkeeper in the world. Even the ones sitting on the bench include Kevin Trapp, Bernd Leno and Marc-Andre Ter Stegen, who themselves are masters in their craft. The future looks bright too with promising names like Timo Horn coming forward. A lot of factors work simultaneously in leading to such a phenomenon. Some of the credit goes to genetics, considering the fact that germans have always been tall, strong and athletic, some of the basic qualities one wishes to see in a top tier goalkeeper. Apart from this, Germans have a well-developed scouting process under which promising names are given proper guidance from an early age. But most importantly, it's the German ideology and work culture that brings out the best in a player by making them work hard consistently in order to achieve success. Today we pay tribute to this attitude by remembering the best german number ones of all time who terrorised the enemy attacks. You know you have done something great in life when the people who refused to accept you once, were crying when you retired. A WW2 prisoner of war, he started playing as a goalkeeper in prison camp after an injury restricted his movement. He refused the opportunity to return to his homeland and stayed in Britain. 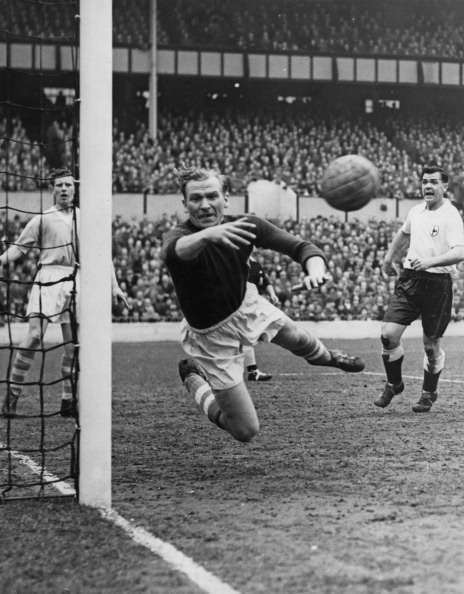 Trautmann will forever be remembered for the time he spent at Manchester City where he famously won the 1956 FA Cup final with a broken neck. He appeared in 545 matches for City during the 15-year period between 1949 and 1964. Around 60,000 fans attended his retirement match, some of which were initially unhappy about signing a former member of the Luftwaffe. He won’t be included in the list mentioned ahead as he never played international football for Germany, which makes it difficult to compare his performance with others. Nonetheless, he was a legend in his own right. He was also an early example of a forward-thinking keeper who looked to start attacks with accurate throws – often to the wide players – as opposed to the general practice of kicking the ball as high and far as possible. In 2005, he was inducted into the National Football Museum's Hall of Fame. 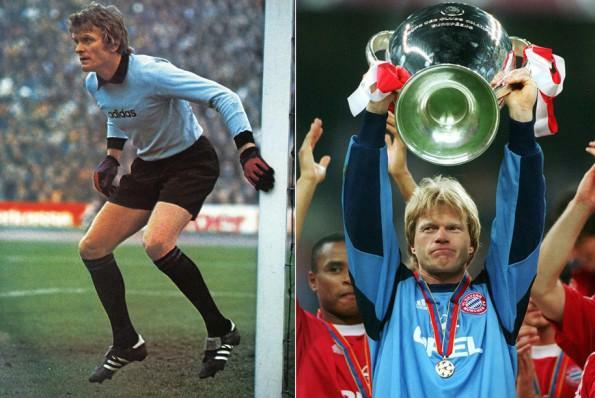 Ballon d'Or winners 1990-2000: Where are they now?